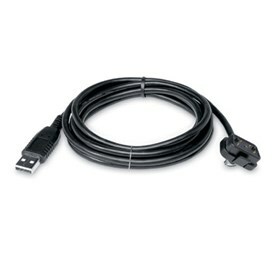 The Magellan 930-0018-001 is a USB cable which transfers maps and data from your PC and is compatible with Magellan Triton 200, Triton 300, Triton 400, Triton 500, Triton 1500, Triton 2000 models. The Magellan Triton USB Cable 930-0018-001 has many exciting features for users of all types. You can extend the lifetime of your Magellan Triton USB Cable 930-0018-001 with the purchase of a FactoryOutletStore Factory Protection Plan. 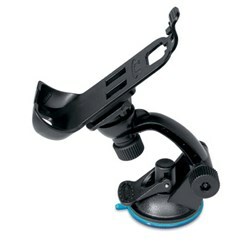 FactoryOutletStore stocks a full line of accessories like Dashboard Disk Mount, Power Adapter, and USB Cable for the Magellan Triton USB Cable 930-0018-001. 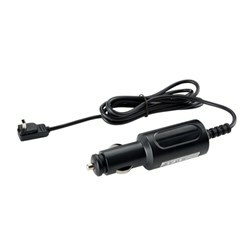 The Magellan Triton USB Cable 930-0018-001 is sold as a Brand New Unopened Item.